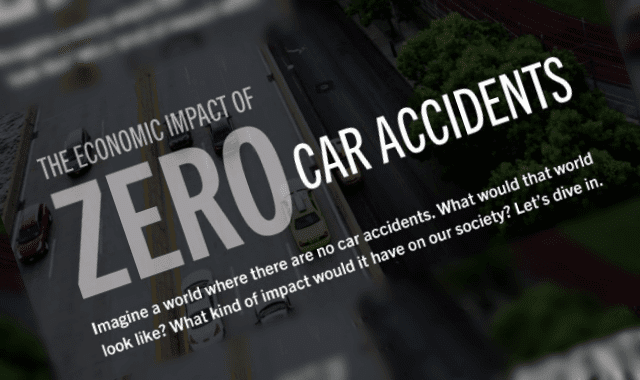 The Economic Impact Of Zero Car Accidents #Infographic ~ Visualistan '+g+"
Imagine a world where there are no car accidents. What would that world look like? What kind of impact would it have on our society? Let's dive in.